long and winey road: What's in a Name? Too much! 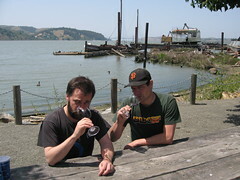 Aaron and I are bouncing names for our labels and wines back and forth. This is like naming a rock band. The good thing is that only the two of us need to agree. At some point we'll get it down to about 5 we like and maybe post them and find out what you guys like. We want something that captures our DIY spirit, our punk rock backgrounds, our sarcastic humor and our addiction to good wines. 1-2-Press You! Why sweat this task? Wellllllllll. You can't start a website without a name/label. 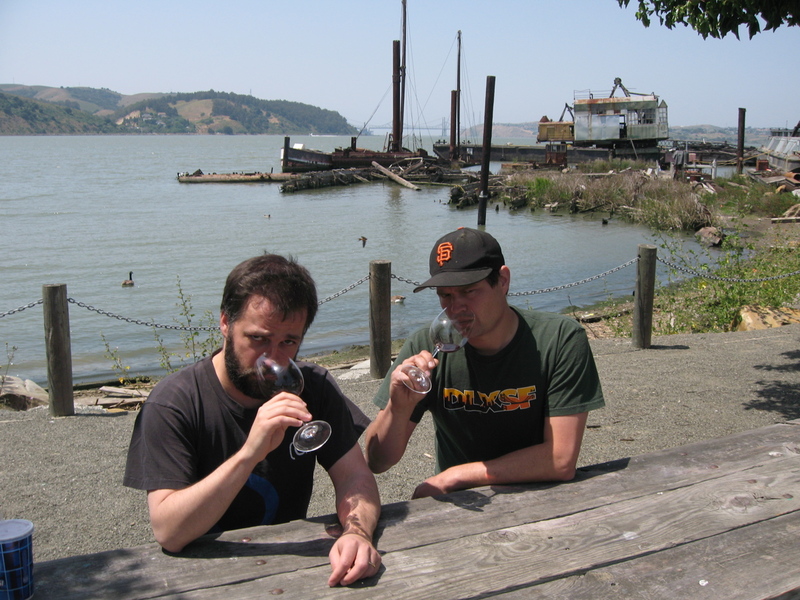 Everyone we meet in the business wants to know our wine name. We want a name people will say "cool name" when they hear it. 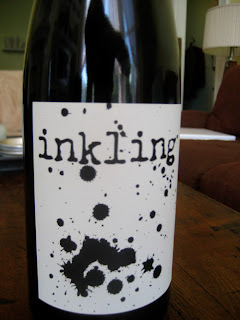 I used the term "inkling" on my past wines. We don't think this name works with Pinot Noir. We want our wines to be lighter and classic; not dark and inky.